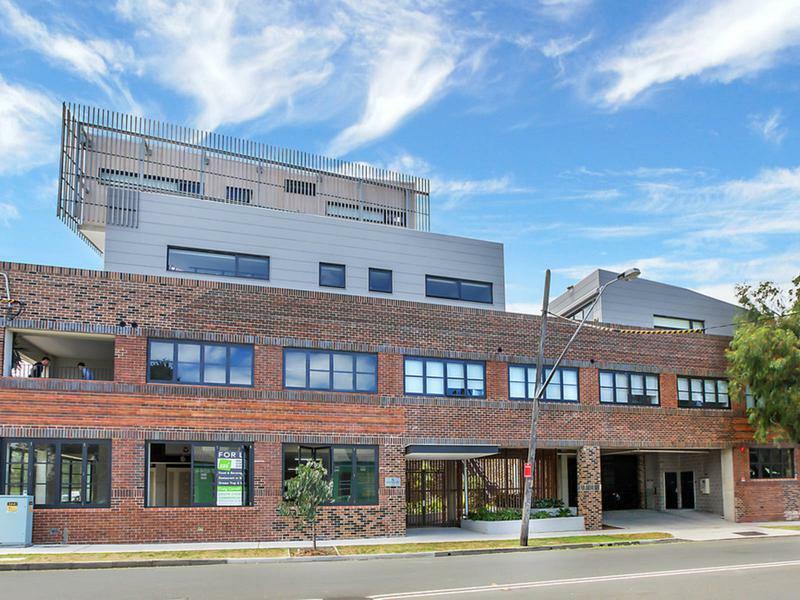 A boutique warehouse conversion of only 21 apartments with solid original brickwork, original steel beams, concrete lift & upscale interiors and exteriors. 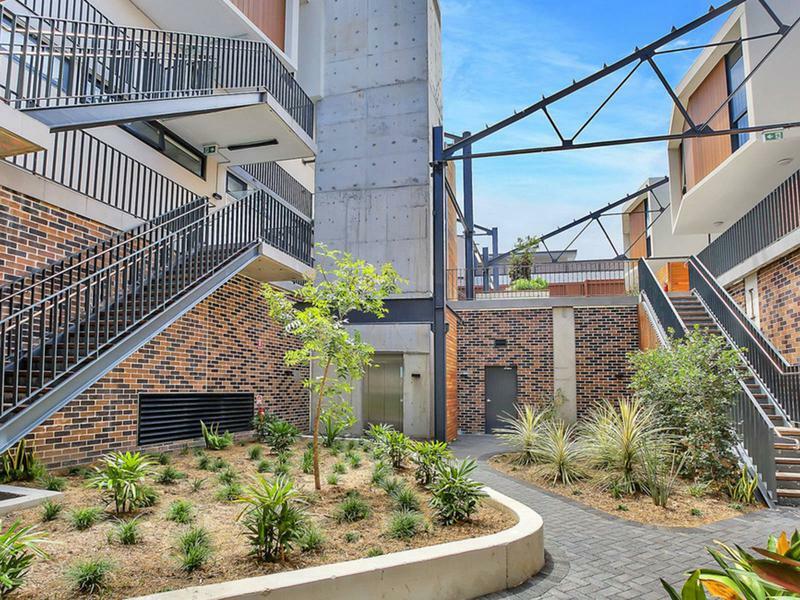 The perfect blend of raw & contemporary warehouse features, industrial tones & modern touches, Mitchell + Fountain is sure to impress in this inner-city enclave. 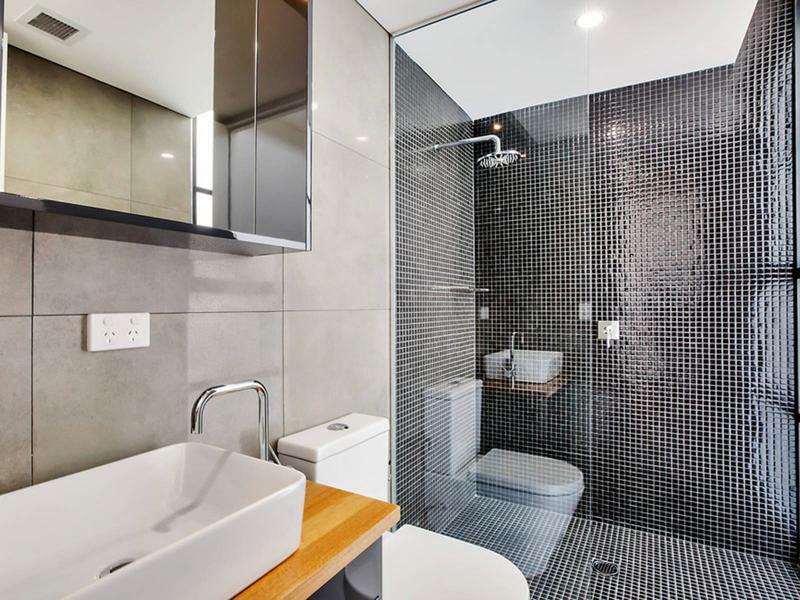 – 4km from the city centre & a short walk to restaurants, cafes and nightlife. 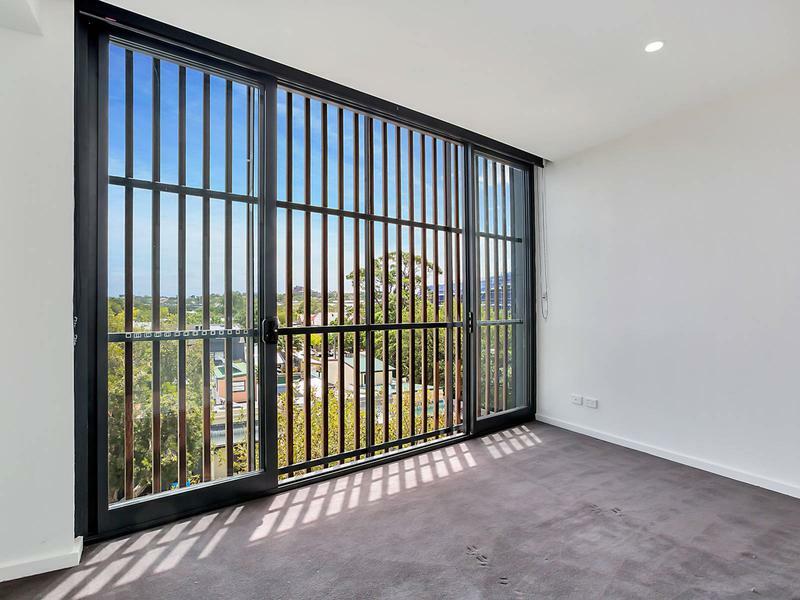 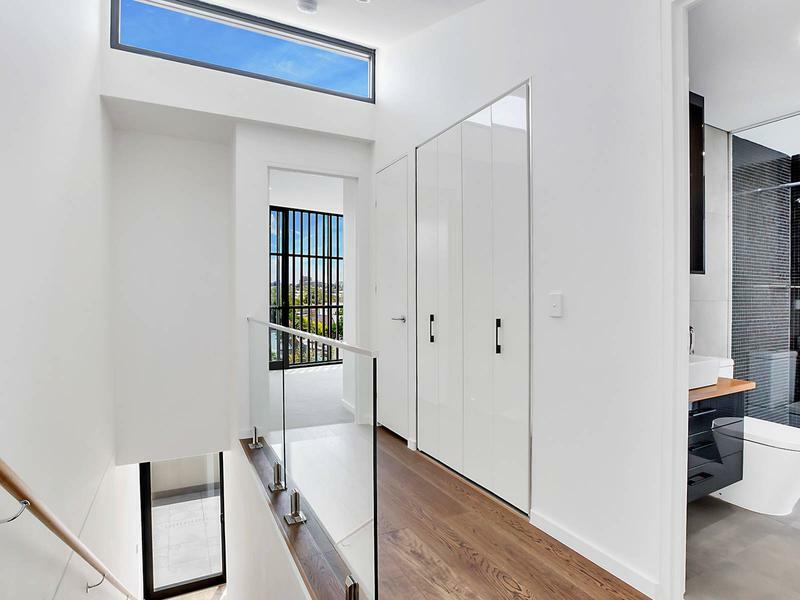 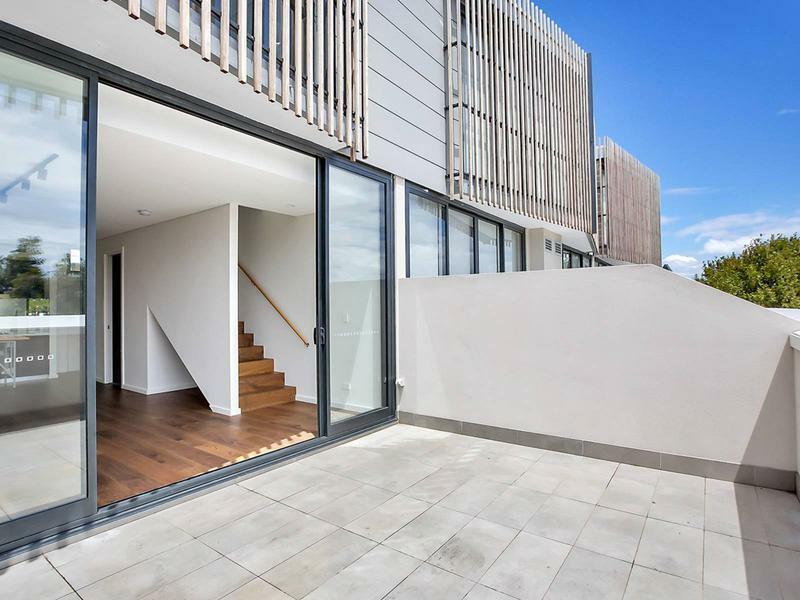 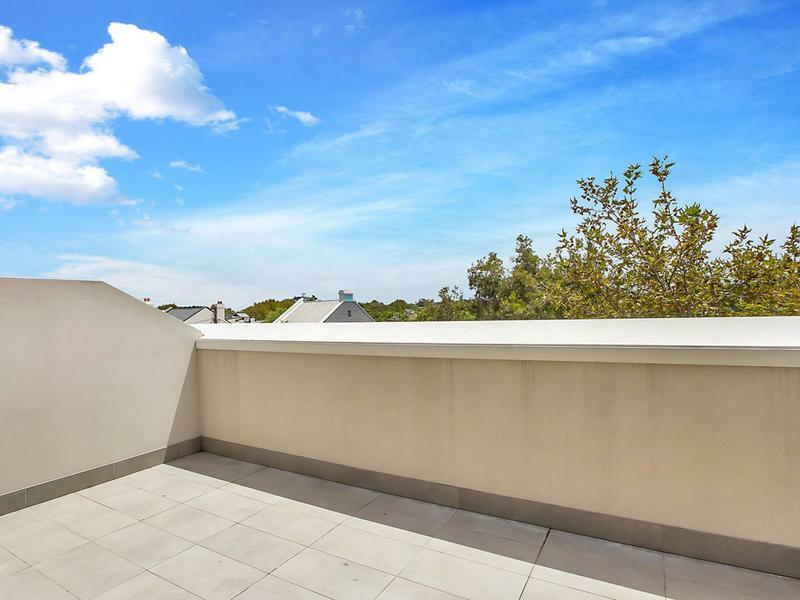 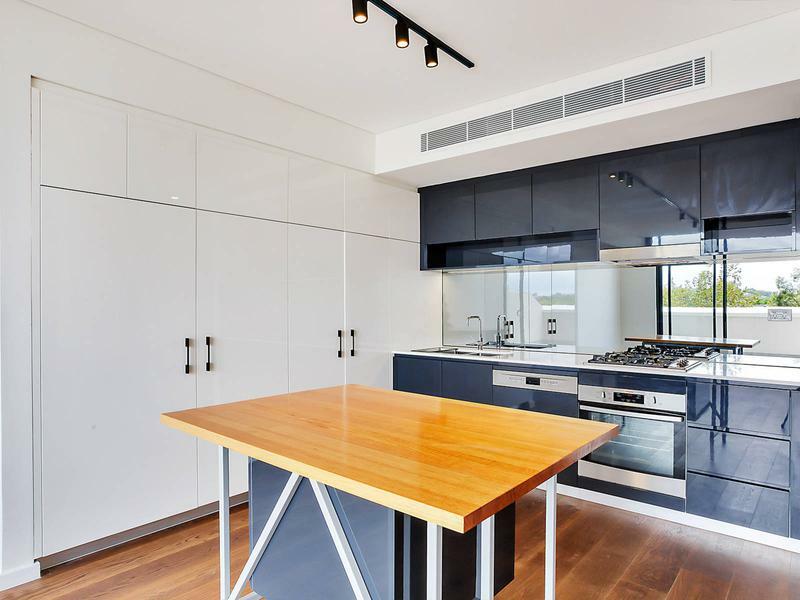 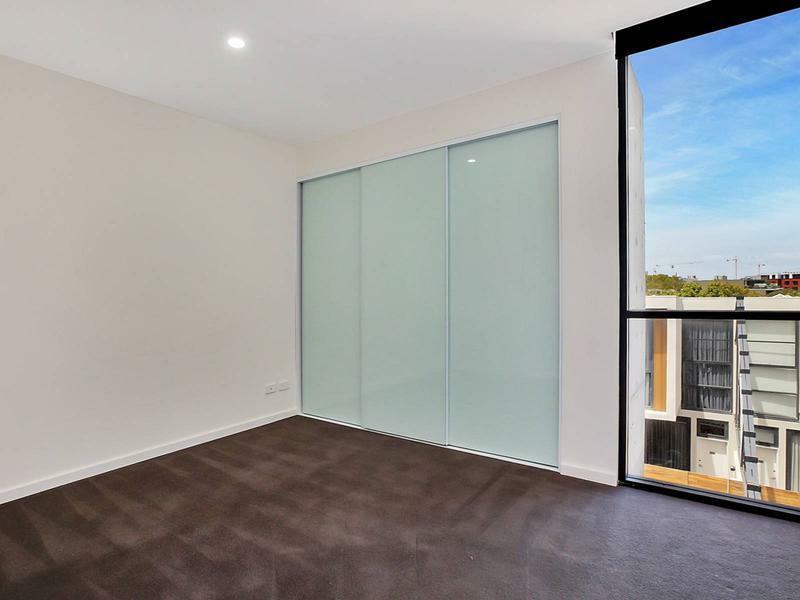 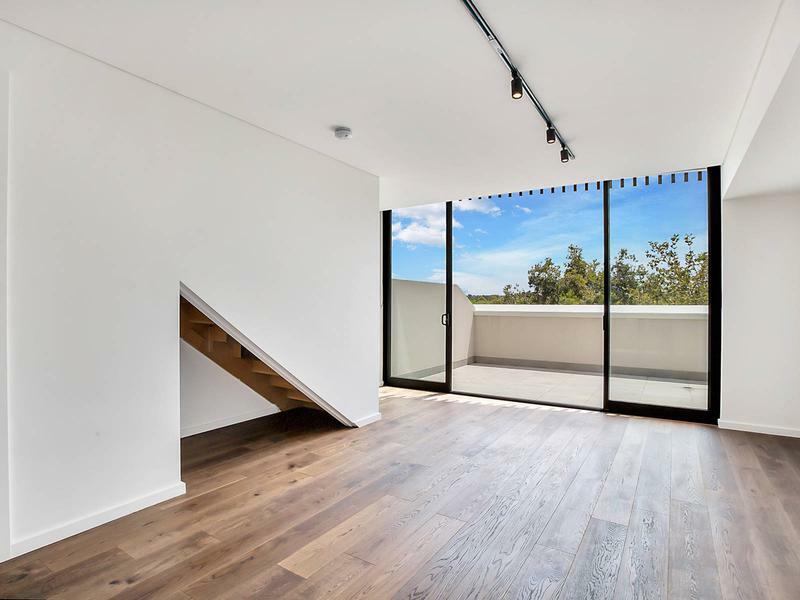 – Close to Erskineville Station, CBD buses, the newly Woolworths & Dan Murphy’s on Fountain Street & close proximity to UTS, Sydney university & Sydney airport.